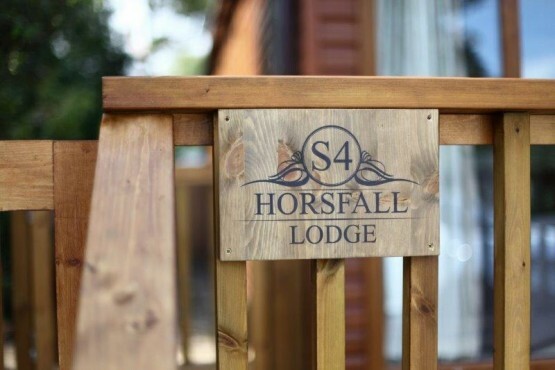 Named for a famous racing driver, also an employee of MI5 during the 2nd World War who lived here at Cliff House, Horsfall is a brand new lodge for 2017. 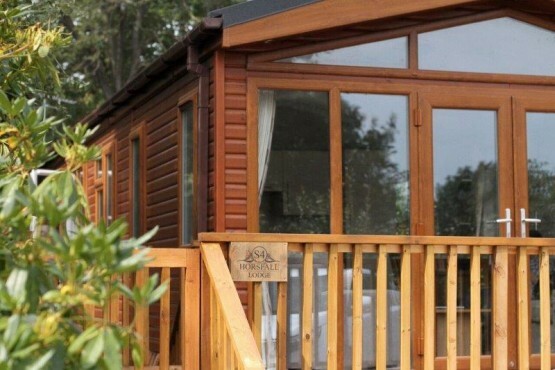 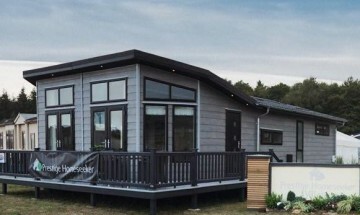 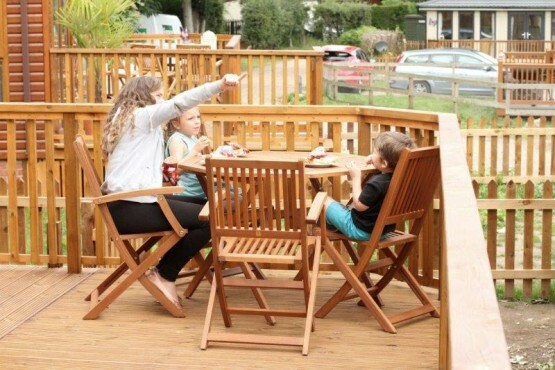 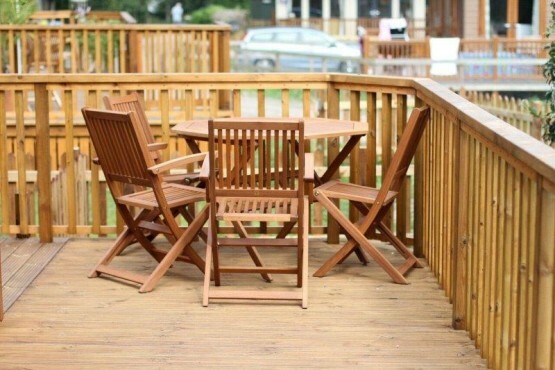 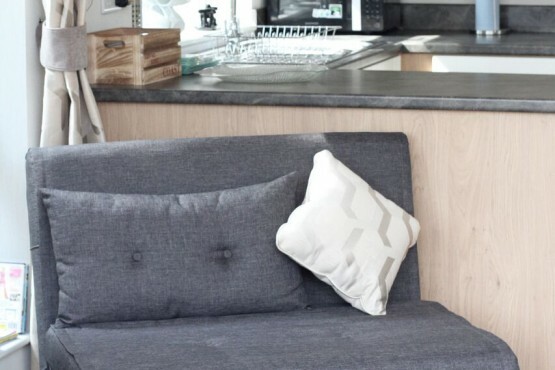 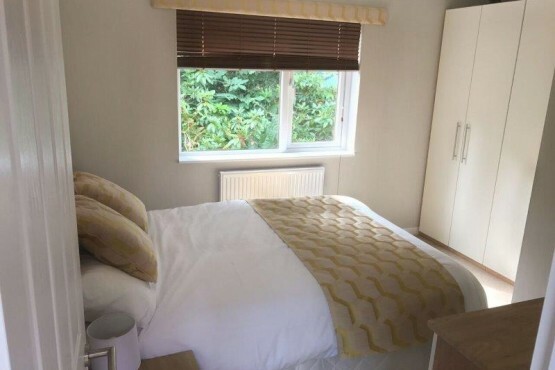 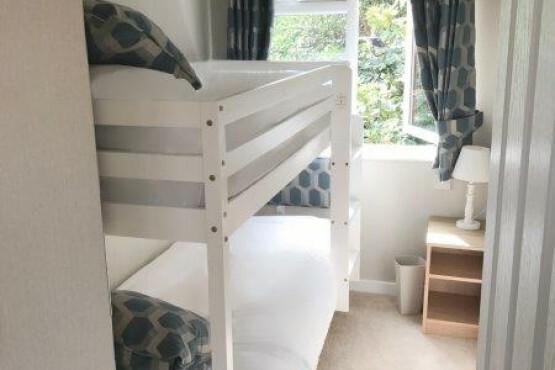 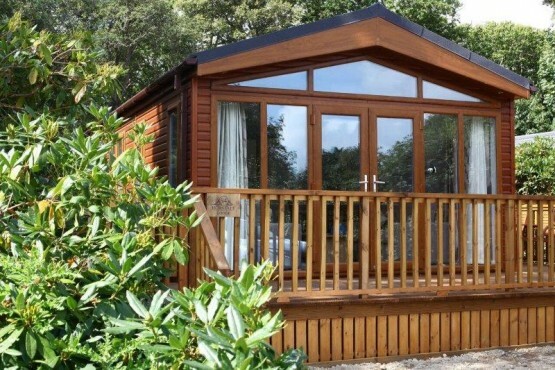 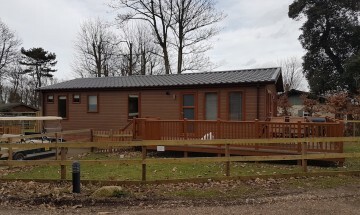 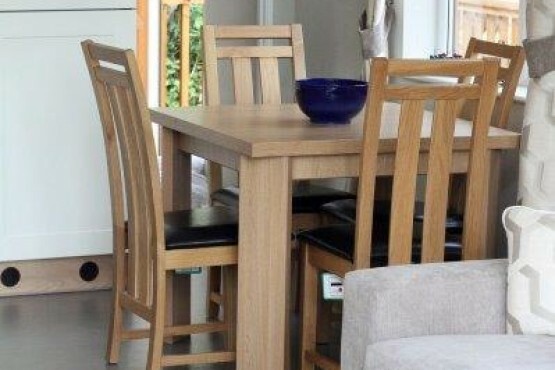 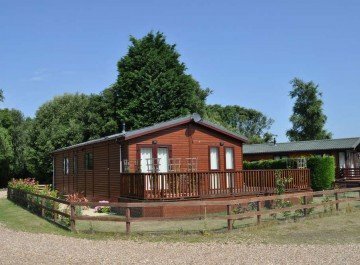 Sited on a lovely plot near to the beach steps, it is a dog-friendly lodge with parking. 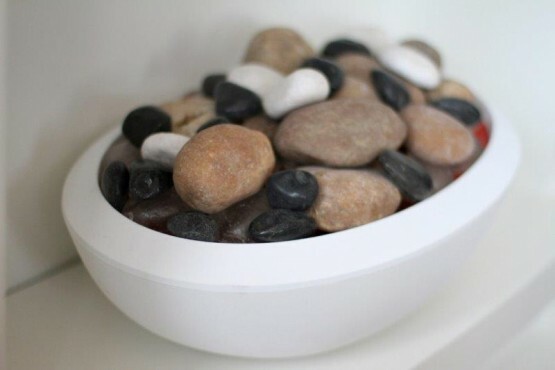 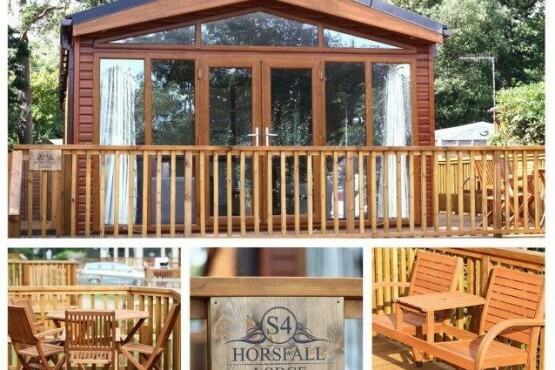 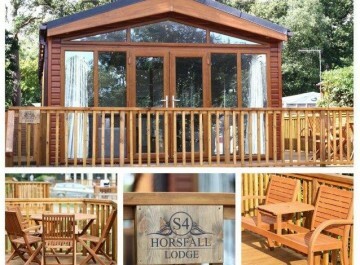 Horsfall Lodge is situated on a lovely plot close the beach steps. 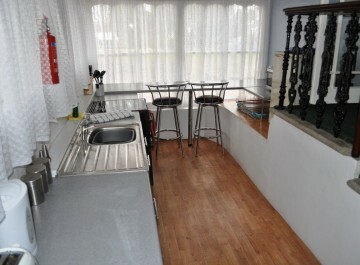 The accommodation comprises lounge/dining area, family bathroom and one double and one twin bedroom with bunk beds. 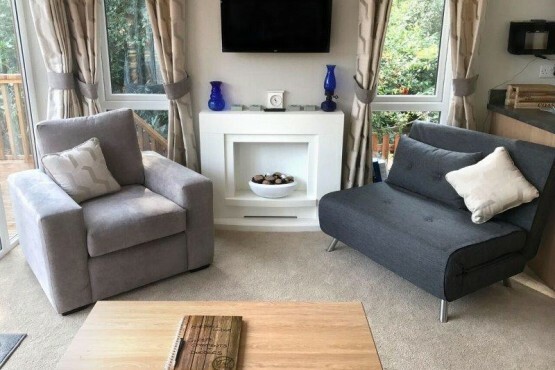 There is also a single sofa bed in the lounge so the lodge will sleep up to 5 people. 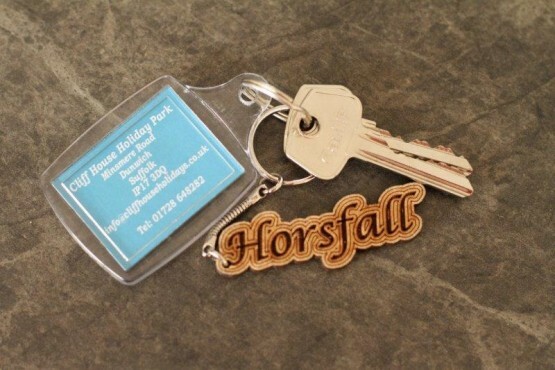 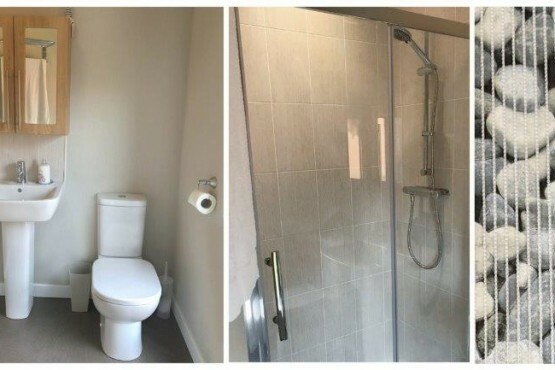 Lettings include linen, towels etc, and Horsfall is available to reserve online by clicking book now! 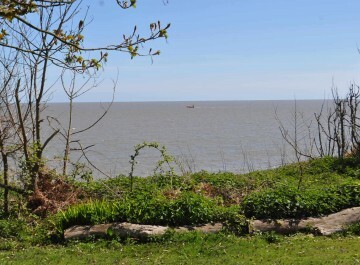 Cliff House is superbly located between Southwold and Aldeburgh and is surrounded by the most beautiful National Trust owned heathlands ideal for walking and exploring nature.